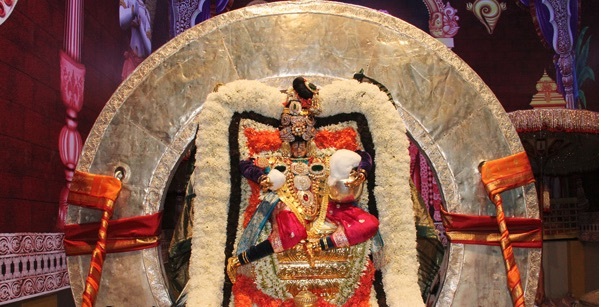 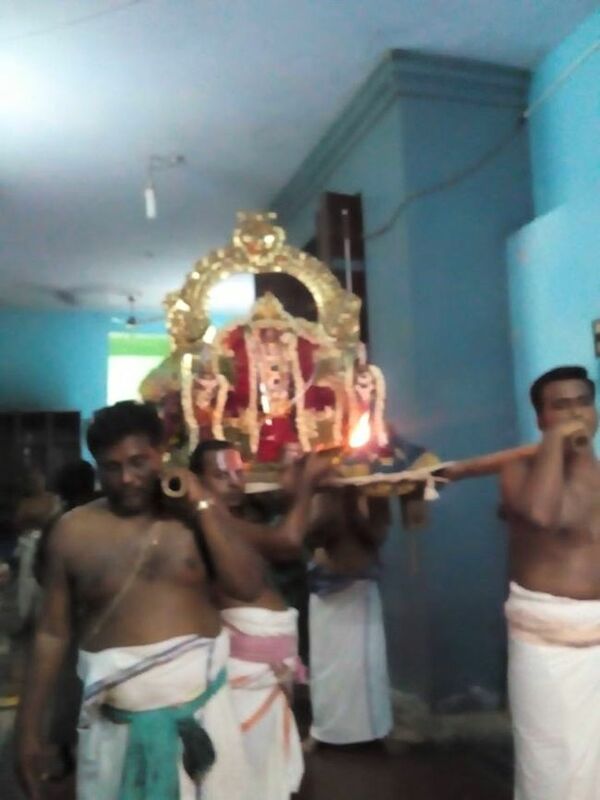 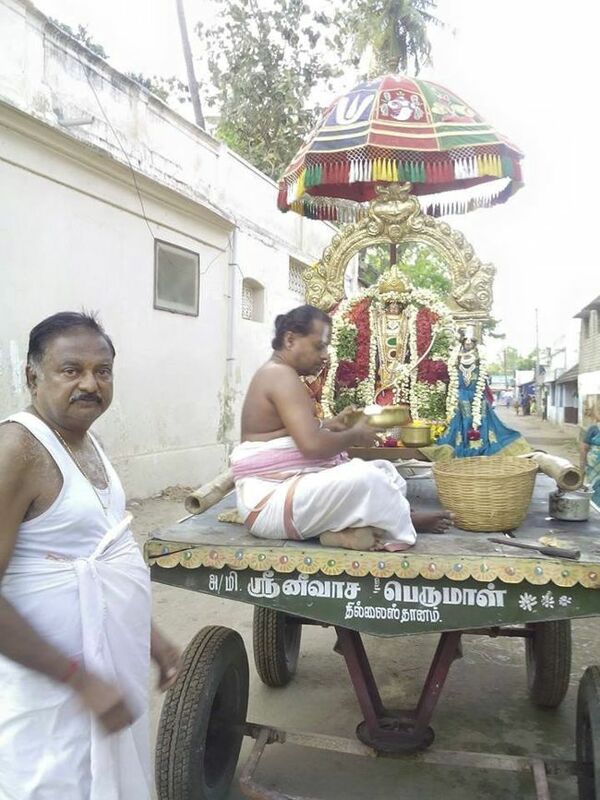 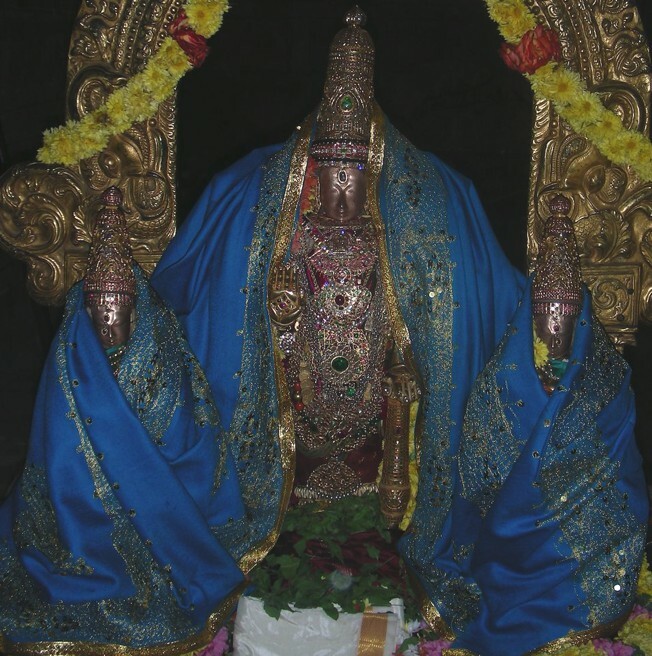 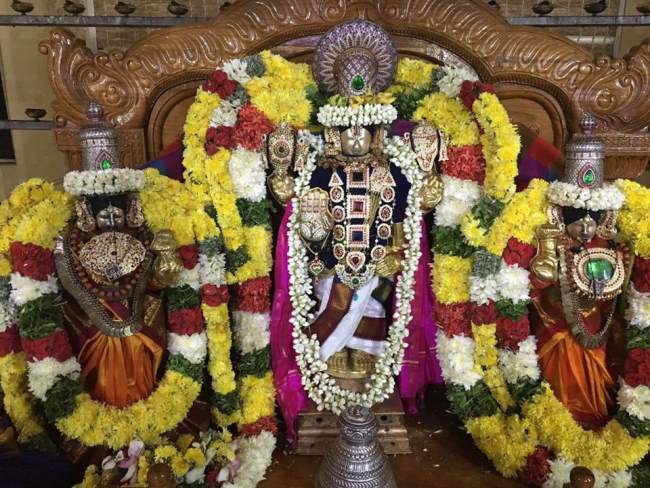 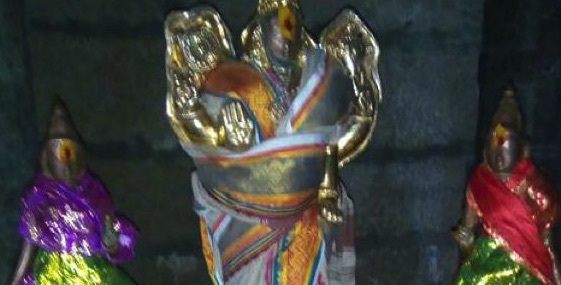 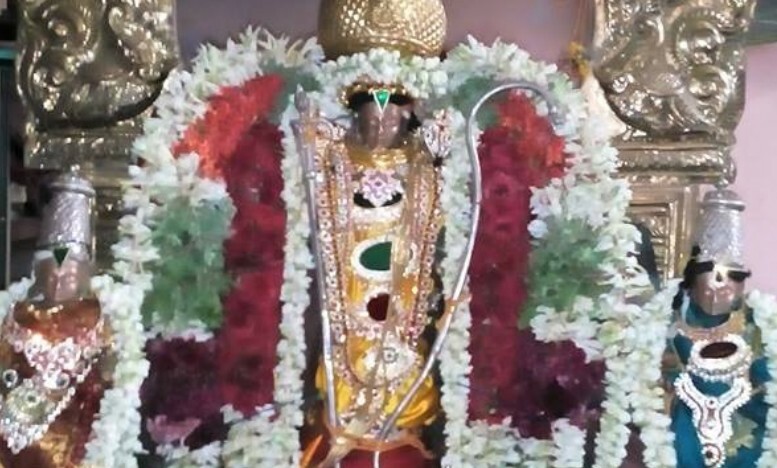 Sri Rama Navami Utsavam was celebrated in a grand manner at Thillaisthanam Sri Srinivasa Perumal Temple . 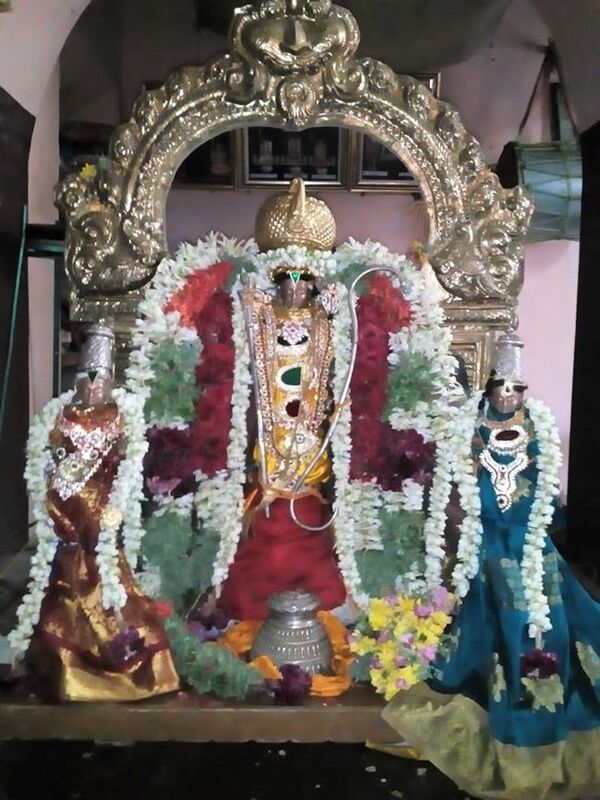 On April 15th 2016, Sri Srinivasa Perumal with His Consorts had beautiful alangaram followed by Thiruveethi Purappadu. 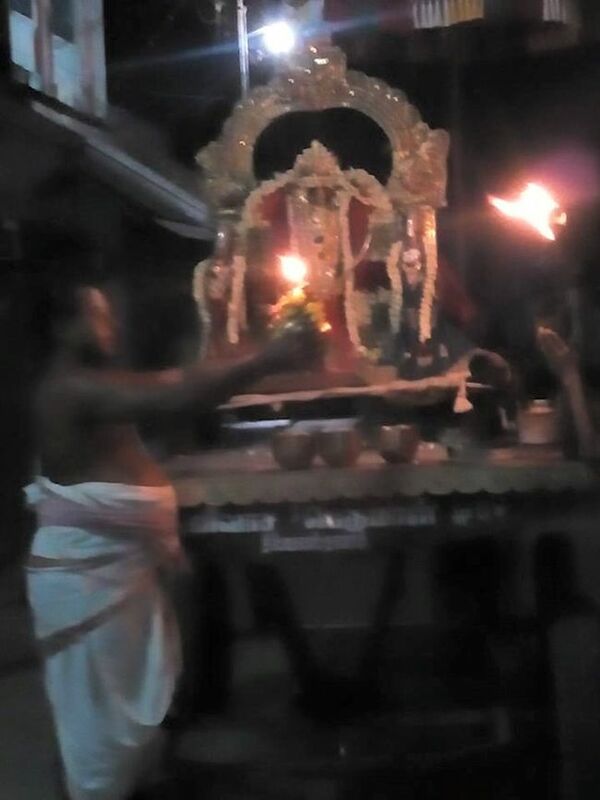 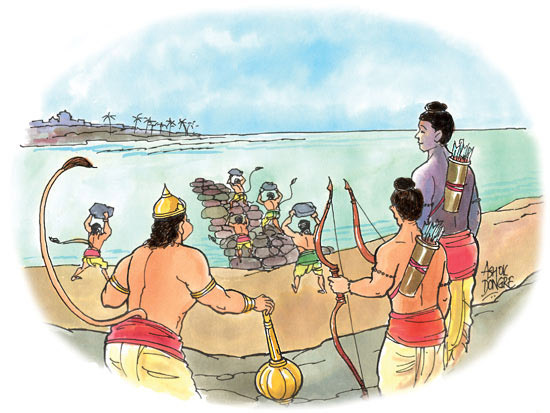 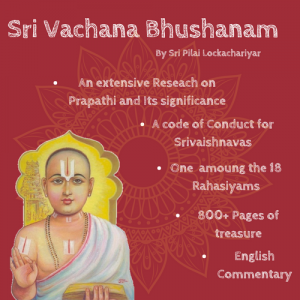 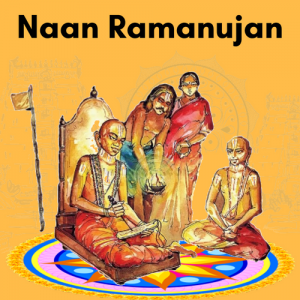 Grand satrumurai and sevakalam took place with arulicheyal and veda parayana ghosti. 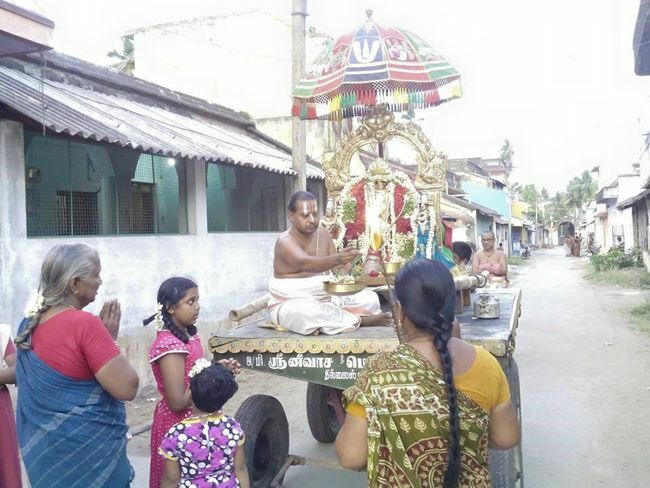 Many devotees participated in the Utsavam and received the blessings of Divyadampathis.